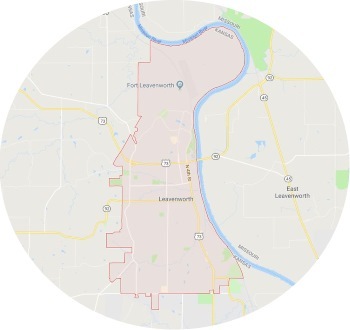 Leavenworth Towing Service provides wide array of roadside assistance and towing services in and around the city of Leavenworth. No matter what you need, you can count on our experienced towing professionals to be able to handle it. 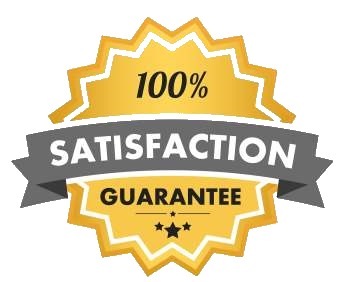 Our affordable rates, five star customer experiences, and lightning fast response times make us the most reliable and quality tow truck service around. When you’re stranded or having car issues, the last thing you need is to deal with an unreliable service that might keep you waiting for hours or try to push you into more expensive services. Our reputation is built on the principle that the better service we provide the better our business will thrive. And after this time, our goal is still to grow that reputation with each and every successful rescue. You can have confidence that when you call us, you’ll be getting a professional and qualified operator. For urgent needs, please call our HOTLINE at 913-270-8545 right away (just click the number to call), so our live 24 hour call receiver can dispatch one of our tow trucks to your location right away. For non-emergencies, please feel free to call or use the form below. We’ll be in touch with all the information you requested as soon as we can. Accidents are extremely stressful, and the last thing you should have to worry about is your vehicle. 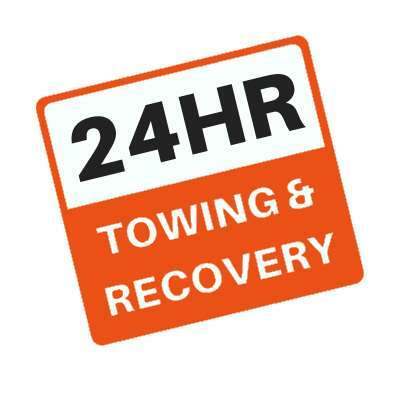 Give us a quick call and our live operator will send an expert tow truck to your location immediately. Once they arrive, they’ll be able to assess the situation and get you taken care of in short order. The most important thing here is to stay safe and take care of yourself. Call us right away and let us take care of your vehicle so you can worry about the more important things. As far as we’re concerned, whenever you’re stranded or in desperate need of a tow, it’s an emergency. With our heat (or cold in the winter), being stuck on the side of the road can be life threatening. Your health and safety are our primary concern, and we’ll dispatch to your location as soon as we get your call. Hot or cold, rain or shine, day or night. Running out of gas can happen to anyone. Give us a call and we’ll get some fresh fuel to you ASAP so you can get back on your way. This cheap service will save you hours of discomfort while walking in our weather and will get you back on the road quickly. Maybe you left your lights on or maybe your battery just died. Either way, it happens to lots of people every day. We’ll try jumping your vehicle first, and if it can’t hold a charge, we can replace the battery for you or you can choose a shop to have it towed to. Flat tires and blowouts are never fun. As always, your safety is the most important thing so make that’s taken care of first. Next, give us a quick call and tell us where you are so we can send a professional your way immediately. We’ve got expert tow trucks all around Leavenworth. If you don’t feel safe exiting your vehicle, don’t! If at night, try to pull into a well lit location, lock your doors, turn your hazards on, and sit tight. 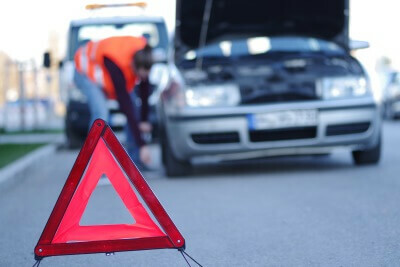 Once your tow truck arrives, your operator will get things sorted out for you in short order. We’ve all gotten stuck before. And a lot of places will charge you an arm and a leg for winching service, but it’s not that tough for professionals. Sometimes all you need is a little tug. Although circumstances can make it harder and vary widely, our towing experts will get you on your quickly and as cheaply as possible.